Unum increases targeted leads by bringing its marketing activities together with HubSpot software. Selling products to businesses through brokers Unum wanted to generate more sales leads and broker enquiries. To do this it needed to increase brand awareness and shift its focus from outbound to inbound marketing. Searching for an integrated solution to replace separate inbound marketing tools (WordPress, custom CMS and Silverpop) the marketing team came across HupSpot software and Playbook. Their problem-based searches delivered targeted content relevant to their buyer stage; references to HubSpot were everywhere on twitter. Unum created content Landing Pages, added Calls-to-Action and Forms to generate leads and quote requests, and used the Email App for follow-up communications. 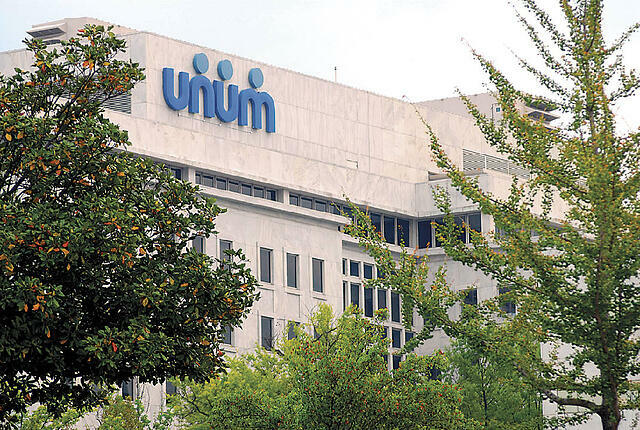 That was three years ago, since then Unum has moved its entire website onto HubSpot and been able to dramatically improve its visibility and position as a thought leader in its field. In 2016, the team introduced the HubSpot inbound marketing methodology at US sister company, Colonial Life and were seeing results within six weeks. With HubSpot, Unum has increased leads through targeted content, improving inbound marketing to gain 22,000 new contacts. Unum has moved its entire website onto HubSpot and been able to dramatically improve its visibility and position as a thought leader in its field. Website traffic has doubled, organic traffic has tripled and Unum now ranks in the top three for all targeted keywords. Download Unum success story in an impressive PDF layout for your future report.